Party Rentals in Miami is getting ready for Labor Day as it’s only about a week away. Yeah, we're happy to work this holiday so don’t worry where prepared for the festivities. Labor Day is the last holiday weekend getaways for summer. Mostly is celebrated by making a BBQ cookout and going to the beach, so it’s still a significant vacation summer time. To host, begin early preparing a Labor Day celebration for family members and friends, about a month ahead. Usually, concentrate on the invites because people make plans to go places and if you wait until the last week it will be too late. Make sure and follow these five Party Rentals Miami tips for arranging a hit. Labor Day is a time to squeeze one final barbecue to finish summer before the big holidays usually, starting with Halloween. As I said, this weekend is famous for celebrating as people are looking for a fun place to visit or spend time with the family. So make sure you send the invites early as possible. Sending an RSVP a month ahead of time will enable your visitors to prevent accepting invitations from other friends or from doing their own plans. So they’ll mark their calendars and wait attentively. 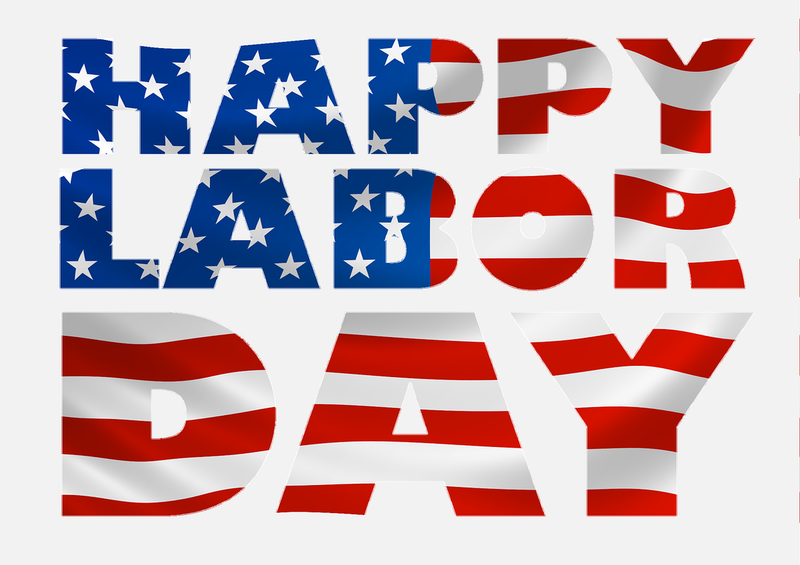 Labor Day is all about celebrating patriotism and remembering that while we have a day off their millions continuing to work to keep our economy running. So to honor these man and woman you could do a red, white, and blue celebration theme. 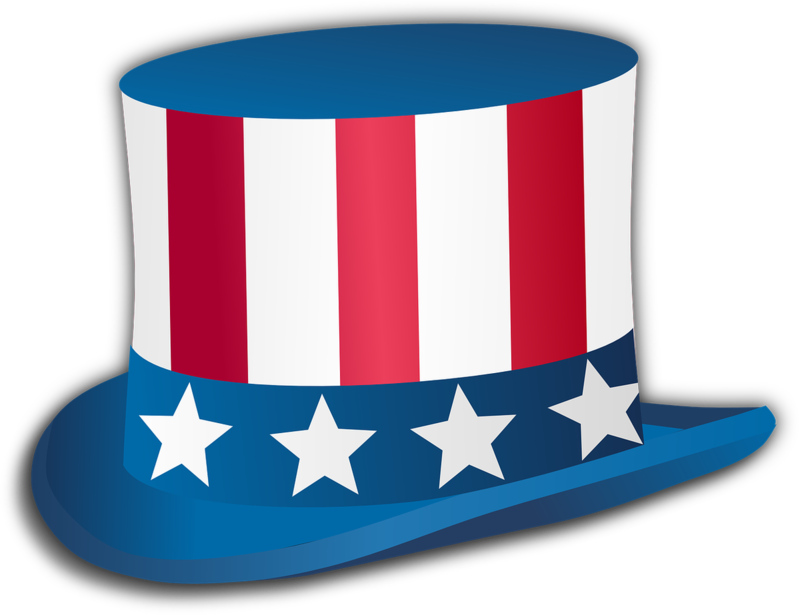 Integrate the colors of the flag and request everyone to wear blue, white, and red clothes. Remember if some can’t come dressed colorfully don’t frown, sometimes people aren’t as happy as you. So give them a flag and have fun. The theme should match the chairs and tables too including the cups, plates, and, even the napkins to take advantage of your creativity. So you send invites, made the menu, and decided on the list so what’s left? No celebration is complete without entertainment and fantastic entertaining to say the least! Take advantage of a backyard or park party with a waterslide or bounce house. It’s an easy way to keep your kids busy while you socialize but the equipment needs supervision all the time! 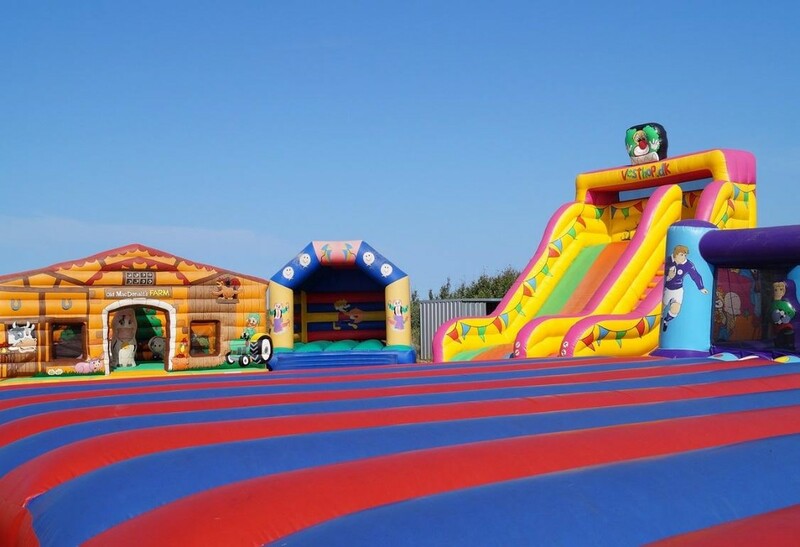 If many children will attend your event, leasing an inflatable castle would be ideal for your celebration since children love to bounce all day or get wet and cool off throughout the heat. Remember some inflatables are for adults too! However, adults like music and dancing so you could hire a band, either rock, hip-hop, or other to give your guest the fun time they were expecting. Adding quality entertainment is an excellent way to make sure your Labor Day summertime celebration is a success! Remember safety comes first. 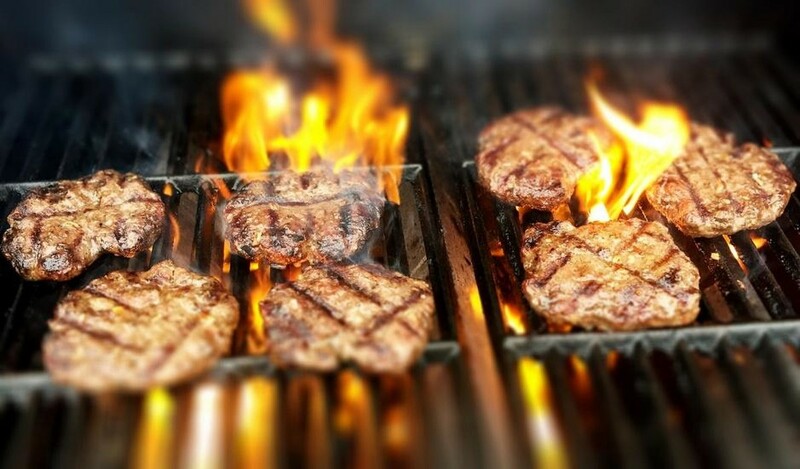 Always have water close by the grill, and I don’t mean water to drink. Propane and charcoal are to be used outside and don’t place it under any tree branches as it can cause a fire. So have fun and enjoy your day.